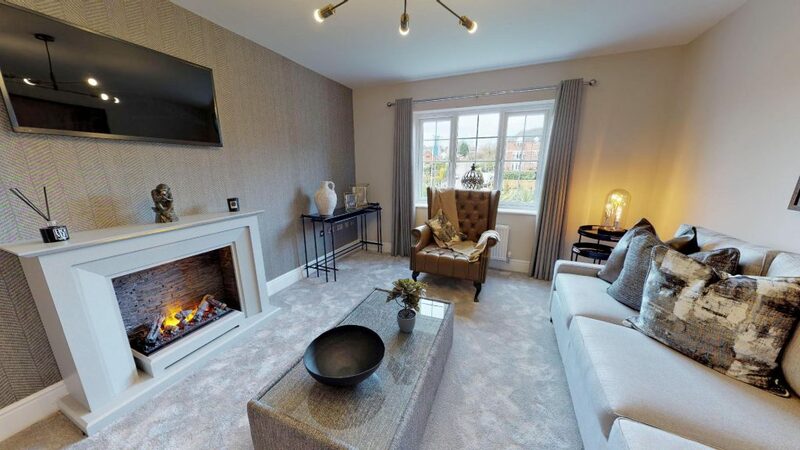 This week we have been in Wigan, Lancashire producing Matterport 3D virtual tours for Charles Church and Persimmon Homes. 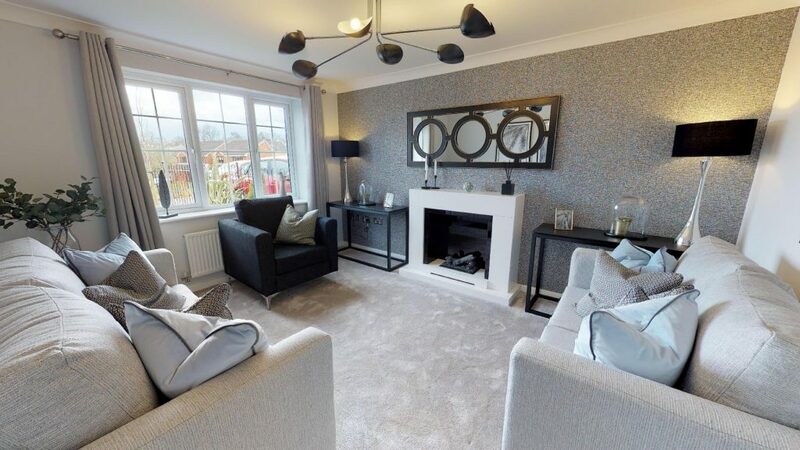 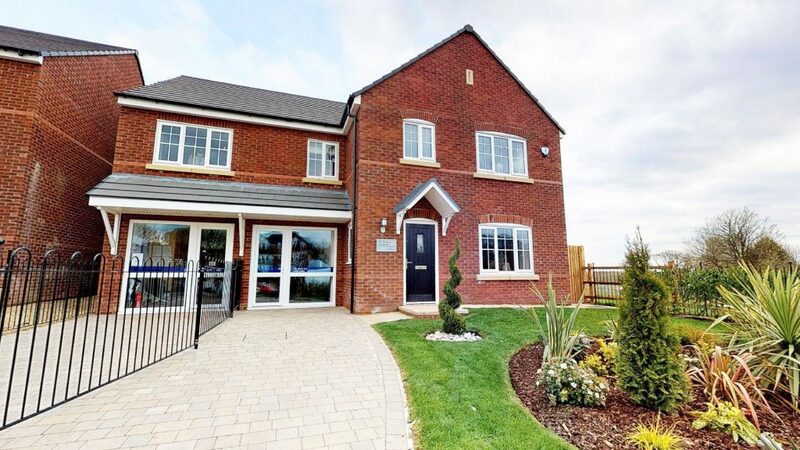 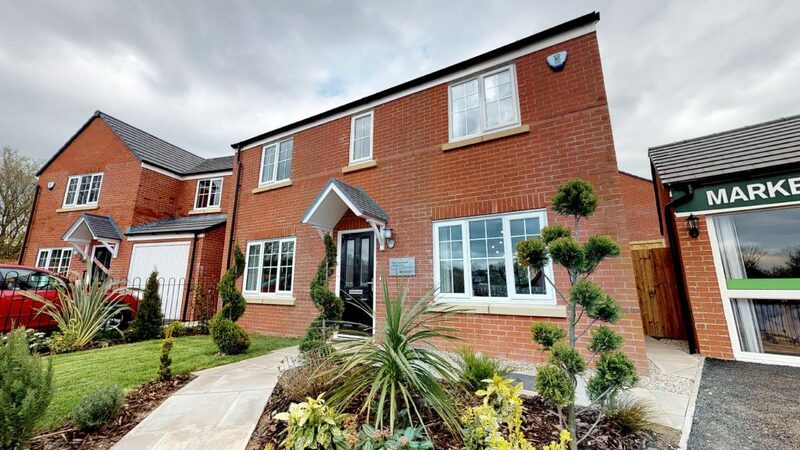 We have been capturing the two show homes at a huge development in Standish. 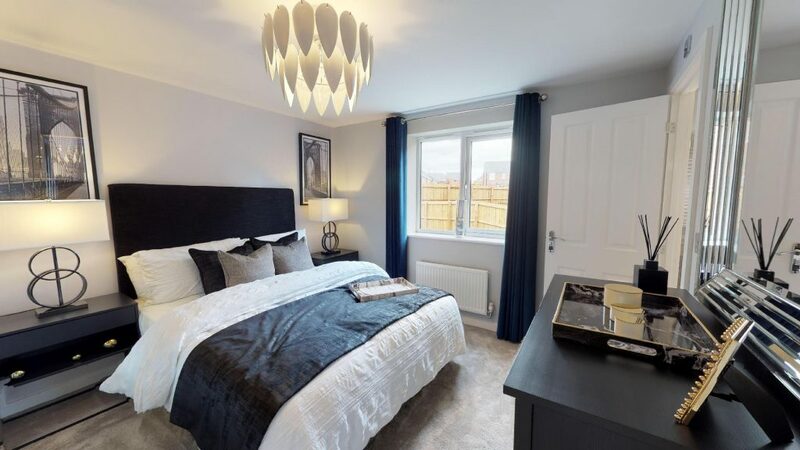 It’s made up of several new build companies and includes the two developments we worked at, ‘The Links’ and ‘The Fairways’. 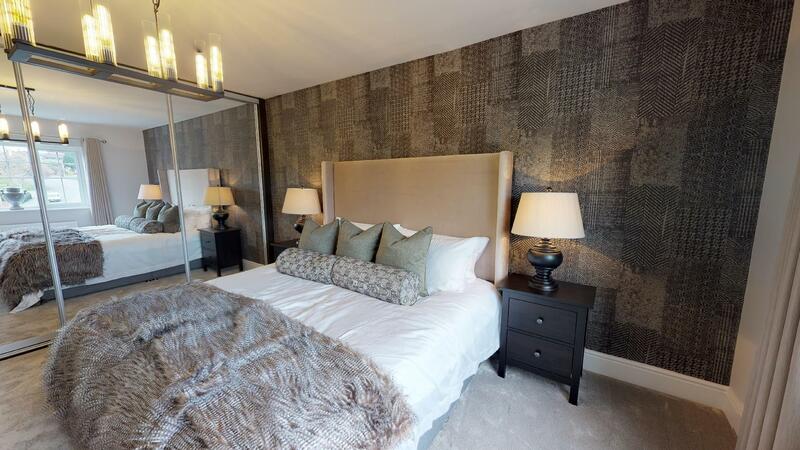 The first property is one of the Charles Church larger properties, The Compton. 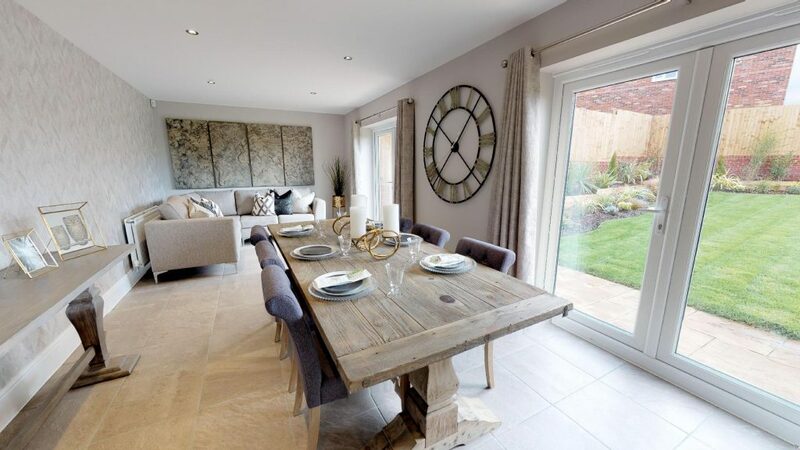 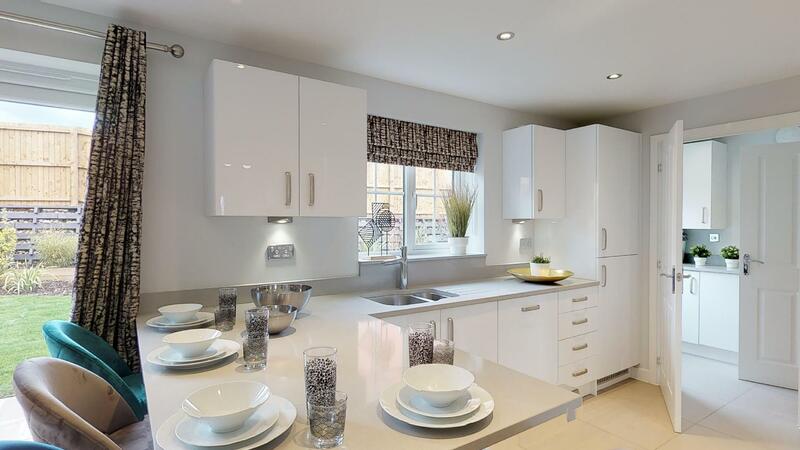 A 5 bedroom 2 floor house and the second is a 4 bedroom Persimmon home called ‘The Chedworth. 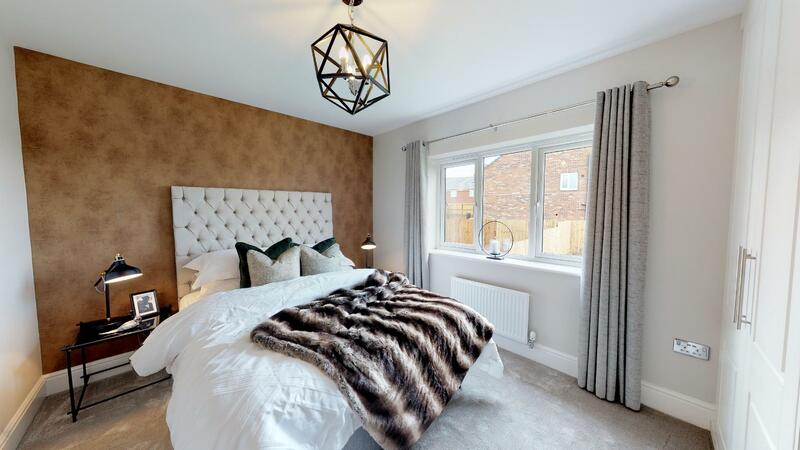 Both of these show homes were just recently decorated to a high standard, they were great to shoot. 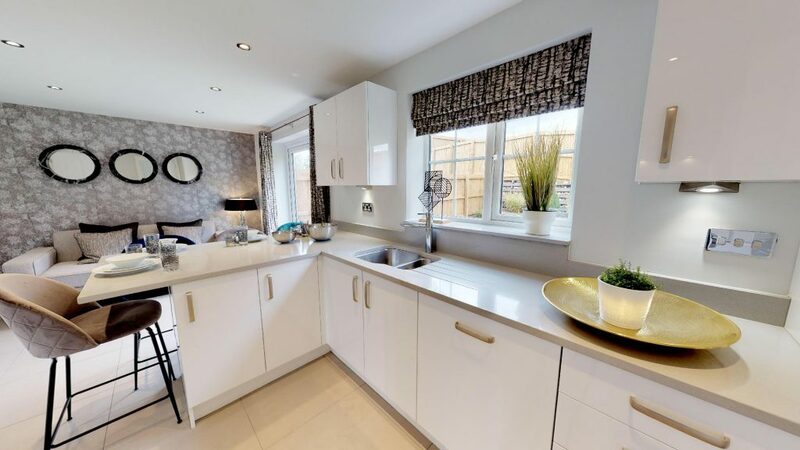 This entry was posted in Case Studies and tagged 360 virtual tour, 3d virtual tours, charles church, countryside homes, housing development virtual tours, matterport, matterport carlisle, Matterport Cumbria, matterport wigan, morris homes, new homes standish, persimmon homes, show home virtual tours, standish housing development, virtual tours cumbria, virtual tours lancashire.